A suspect was arrested in a shooting that left three people dead and five wounded on a tram in the Netherlands Monday morning in what authorities said may have been a terror attack. The ensuing manhunt convulsed the Dutch city of Utrecht. 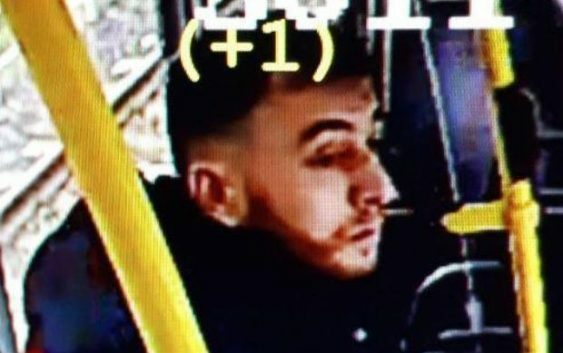 Dutch Justice Minister Ferd Grapperhaus said the attacker — identified as Turkish-born Gokmen Tanis, 37 — “was known” to justice authorities and had a criminal record, but would not elaborate. “If it had terror motives, that is being investigated. But it was very serious. The world shares our grief,” Prime Minister Mark Rutte said. Political parties halted campaigning ahead of provincial elections scheduled for Wednesday that will also determine the makeup of Parliament’s upper house. In neighboring Germany, police said they stepped up surveillance of the Dutch border, watching not only major highways but also minor crossings and train routes.